It is uncommon to think of buildings as anything other than static. Generally speaking, architecture is the design of a fixed object, not of something that moves—such as a car speeding down the neighborhood street. Rather, architecture is thought of as the neighborhood street. Similarly, architecture is not performing arts, but the theater that houses the performing arts. Architecture is mostly a building made of sticks and stones, steel and glass. It doesn’t move. But why not? 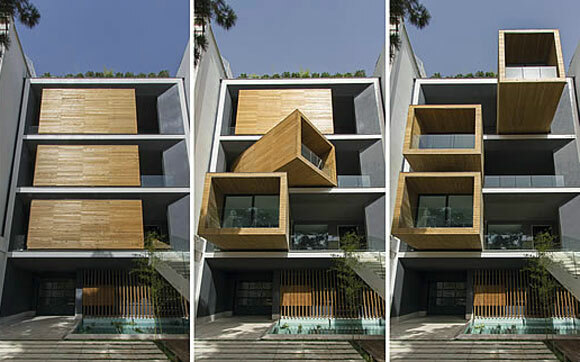 A small segment of our design industry explores architecture as a kinetic thing, a building that moves. Note: I am not referring to a house that has a prosaic automatic garage door. Whether the intimate scale of a home or of a massive public building, the architectural environment can be designed to move, to change throughout the day according to the user’s needs. 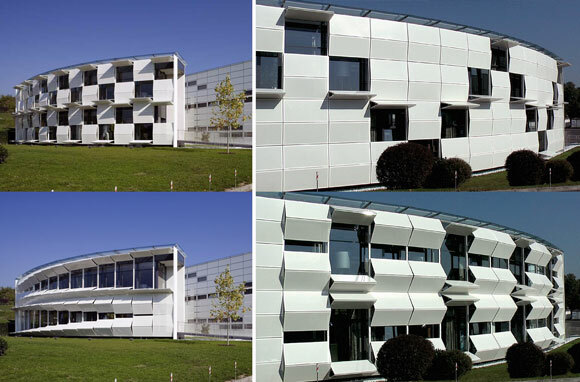 For example, a sports building can be designed to transform for basketball vs. hockey vs. a music concert. Being that the above example is a project in Japan, I see the inspiration as the popular Transformer toys. 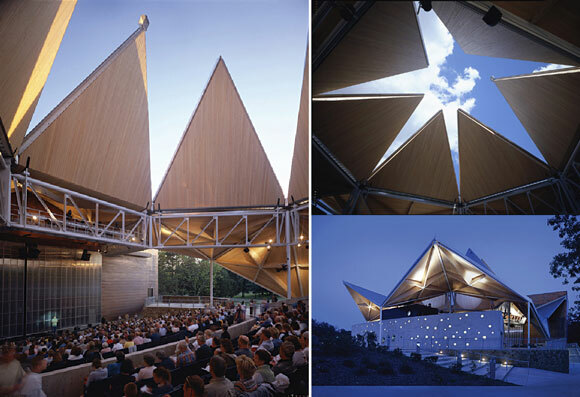 Unlike a stadium’s roof retracting in a banal utilitarian way, this theater’s roof opens like an unfolding piece of paper, similarly to a fortune teller’s origami contrivance—letting in the sky and the stars, as if the building itself is part of the performance. Some architecture has been designed to be as striking as the art and sculpture movement known as Kinetic Art, an exploration that started in the early 1900’s. The exhibited facade captures the movement of the wind. Architecture has made visible what is typically invisible: the movement of air. One of my favorite retail facades in Beverly Hills is this small fashion boutique, Maison Martin Margiela. The exterior is composed of nothing more than the shiny things on the back of a Sparkletts water truck. 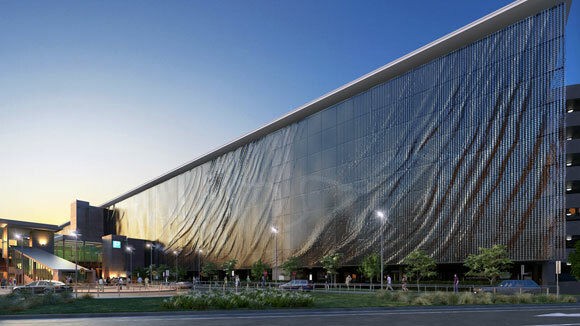 At the boutique, applying the shimmering plastic discs to the entire building transforms the cute reflective circles into a powerful urban scale design of kinetic architecture and sculpture. Even if architecture is a fixed and inanimate object, it can still express motion, merely through its artistry. 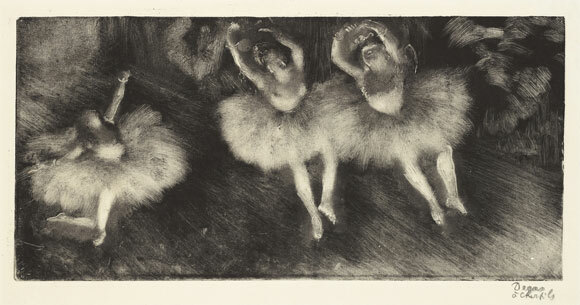 Late 19th century Impressionist artist such as Degas or Manet attempted to capture movement in time, as one might experience it in reality. The 82-story Aqua Tower is static, unmoving like 99% of buildings. Not kinetic, but the tower’s ever changing balconies give the impression that the 850-foot tall facades are rippling in the Chicago wind. Whether suggesting motion or truly in motion, keep in mind the notion of progress—that good architecture is always moving the world forward. Architecture must stay in pace with life and how it evolves.